Hark! All Ye Netizens!! No more Windows Eating (as in window shopping ) or Wishful ogling,drooling and sighing at all the delicious food pics on the net. Years and years of drooling at the tempting displays of mouth watering goodies on the Windows (read computer screens) can soon come to an end. Because ‘Scotty ‘ is round the corner. All those who have grown up watching the popular sci-fi television series Star Trek, know very well what I am talking about. “Beam me up, Scotty” was the command given by the Captain Kirik to his chief engineer, Montgomery “Scotty” Scott, when he wanted to be transported back to the Starship Enterprise. 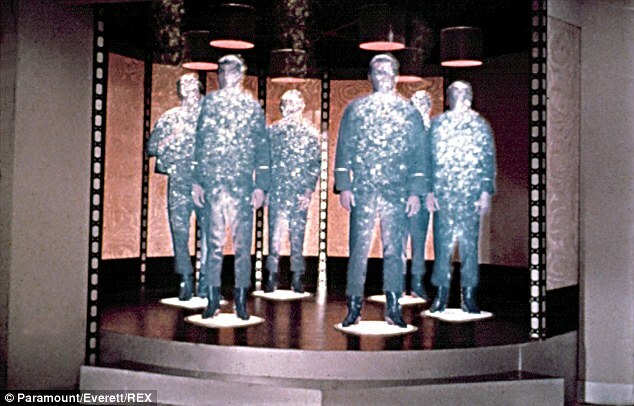 Star Trek-style ‘beaming up’ through space could become a reality in the near future. 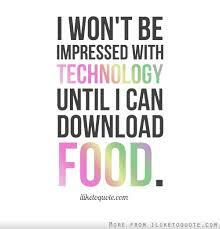 Just imagine if we can really beam up our dishes to each other across the globe, would it not be amazing!! PLEASE BUY ONE SCOTTY AND KEEP YOUR BEST DISHES READY. AS SOON AS YOU HEAR A BEEP BEAM ‘EM ALL UP TO ME. After reading and talking so much about fictional characters and food, I remembered it’s time already for Fiesta Friday. 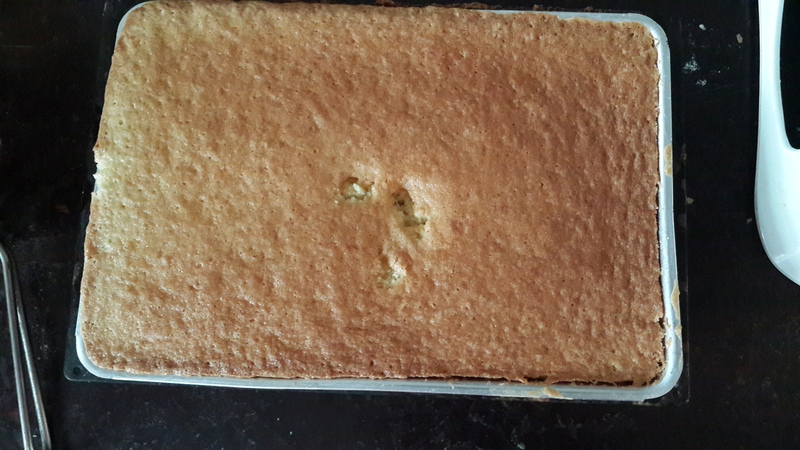 I decided to make a super moist pine apple pastry cake with disney characters to the party. 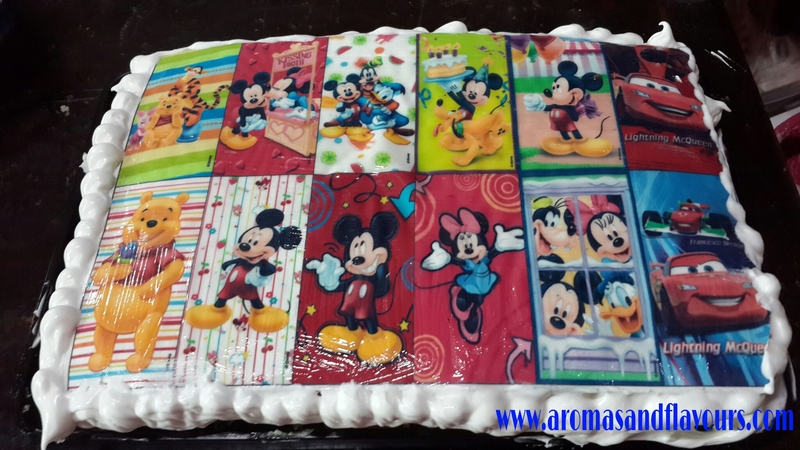 The cake can be sliced up into individual pastries each with a famous cartoon character. This is for all the kids who are accompanying their moms to the party. 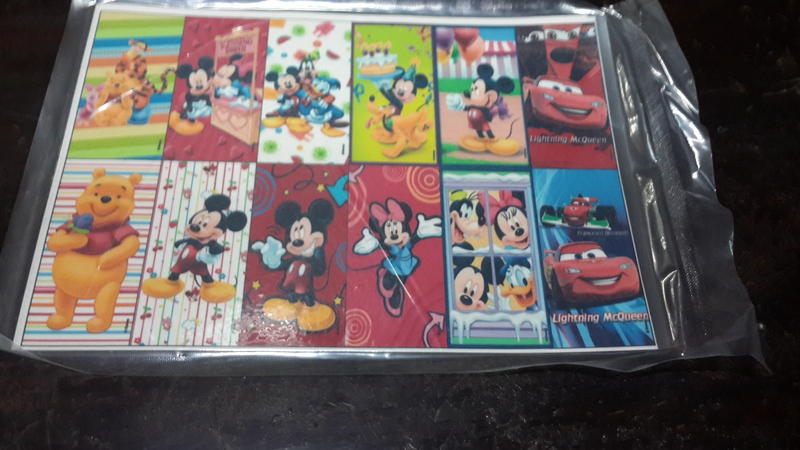 Grease bottom and sides of 2 (9-inch) rectangle cakepans ( I used a pan which fits the size of my edible disney sugar sheet); line bottoms with wax paper. Grease and flour wax paper. Drain pineapple, reserving 3/4 cup juice. 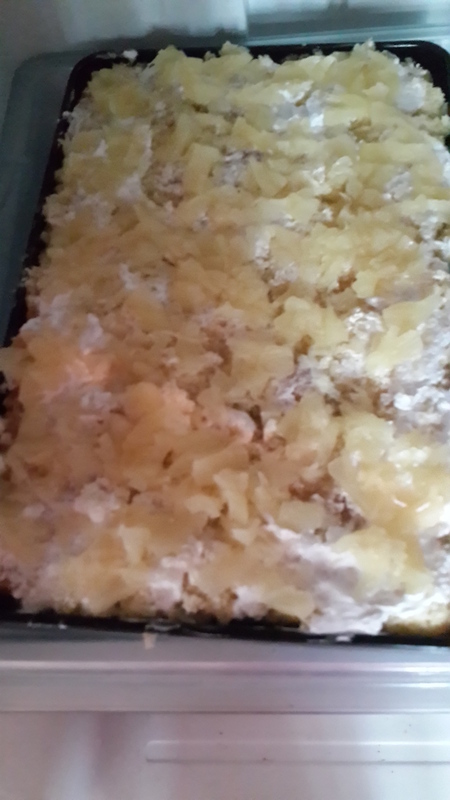 Remove 1/4 cup reserved juice for soaking the cake, and reserve crushed pineapple for Pineapple Filling. Combine 1/2 cup reserved pineapple juice and soft drink. Add flour to butter mixture alternately with juice mixture, beginning and ending with flour. Beat at low speed until blended after each addition. Stir in extracts. Pour into prepared cake pans. 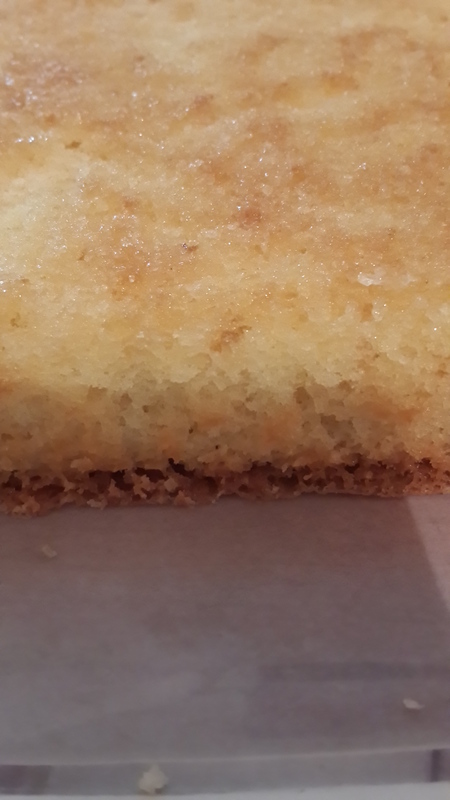 Bake at 350° for 25 to 30 minutes or until a wooden pick inserted in center comes out clean. Remove from pans immediately; cool on wire racks. 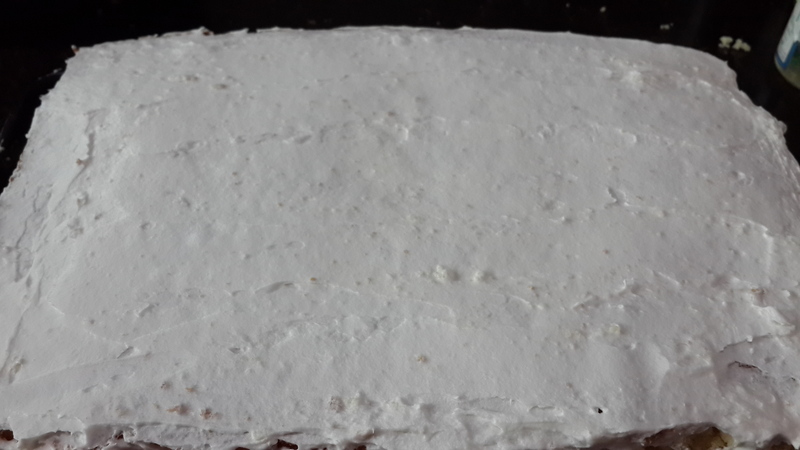 Spread whipped cream and Pineapple Filling between cake layers. Spread Cream on sides of cake and on top. 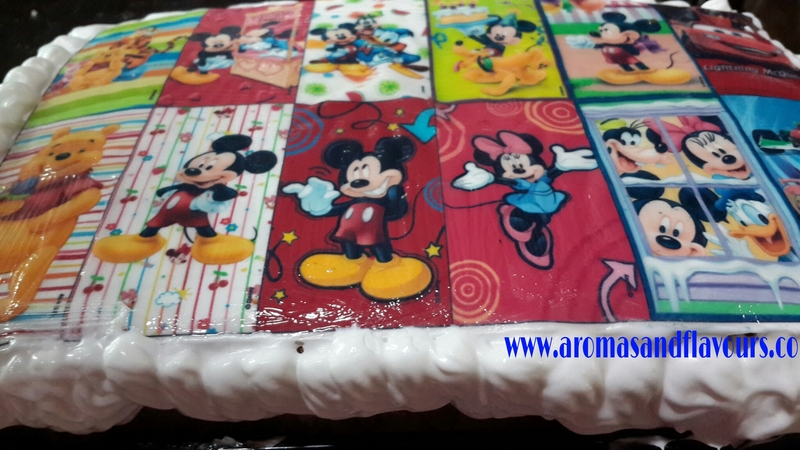 Gently place the Disney sugar sheet on top of the cake and smooth-en. Spray glaze on top if needed. Pipe cream border around top, if desired. Thank you so much for putting my salmon pizza on your wish list for ‘Scotty’! I am so honored! I would beam me up some of this delicious pineapple cake first. Looks simply awesome and I love pineapple flavor! Oh the joy if you beam yourself to my kitchen! It would be so much fun getting together and chatting and of course, cooking up a storm ! So happy my Choco flan made your list skd. Beam me up some of your Disney cake, I know I’ll be like a lil kid when I’ve tasted it. Just precious, all the big and lil kids are sure gonna love this one 🙂 Happy FF! Oh man What a cake:-) awesome, I sure kids ccant say no to this cake. OMG! Me and my carelessness. My apologies dear Vidya. Please overlook. I was getting over excited and made the goof up. Sorry😢😰😓.I meant Ammini Kozhukattai and i very well know you Vidya. It was a typing error. Where can I get me one of those “scotty’s”, I’d kill for something like that haha! This cake looks so good, would definitely like to beam that up! Haha true 😀 Waiting with fingers crossed. Thank you. I would love to beam it up in return for your yummy goodies. Your cake and story just made me smile 🙂 I am so happy to be a part of your fun blog! Wow!! I think that is the most elaborate cake topping I have ever seen. Thank you ☺ My 3 year old niece had very sweetly asked me a week before her birthday if I would bake a cake for her.And i had to do some thing special for her. Love this cake! Thanks for bringing it to FF!